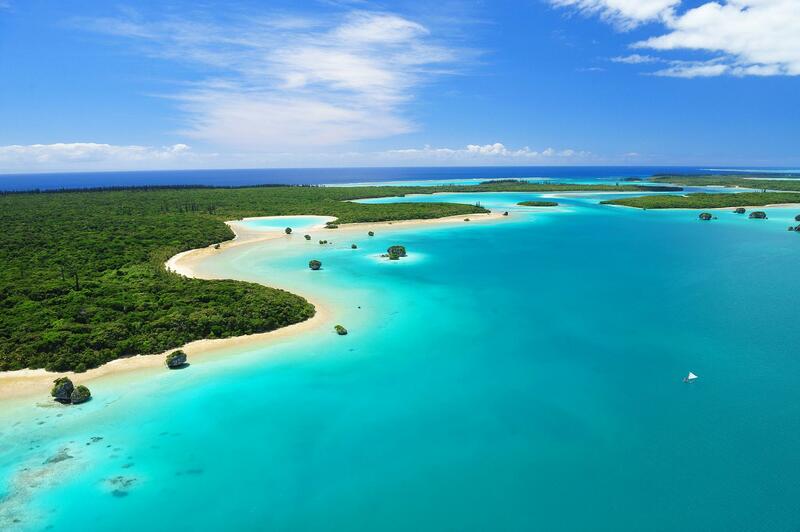 Tourists who visit New Caledonia choose this location for its stunning natural wonders, as the archipelago is home to a World Heritage listed lagoon and the second largest reef in the world, but upon their arrival on the islands, they discover that the place has much more to offer. The island group, which is considered “a little piece of France,” is a small corner of paradise for nature lovers with its pristine beaches and laid-back atmosphere. 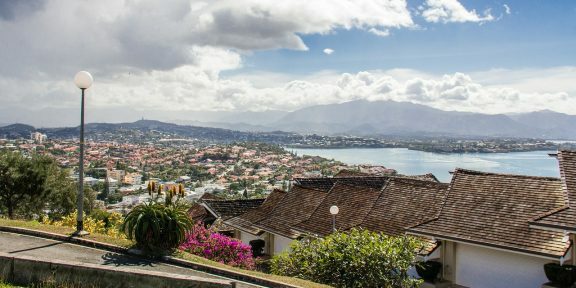 The capital city of Noumea, though, combines this with the elegance of French cities and some modern architecture for those who prefer the urban environment. Noumea actually has a little something for everyone, including gaming aficionados, who can enjoy some gambling at Grand Casino, right in the centre of the tourist area. Although there aren’t too many venues where gamers can spend time doing what they love most, gambling in New Caledonia is completely legal. Being a French territory, the islands are partially governed by French laws, but casino owners have to obtain a proper licence to operate. 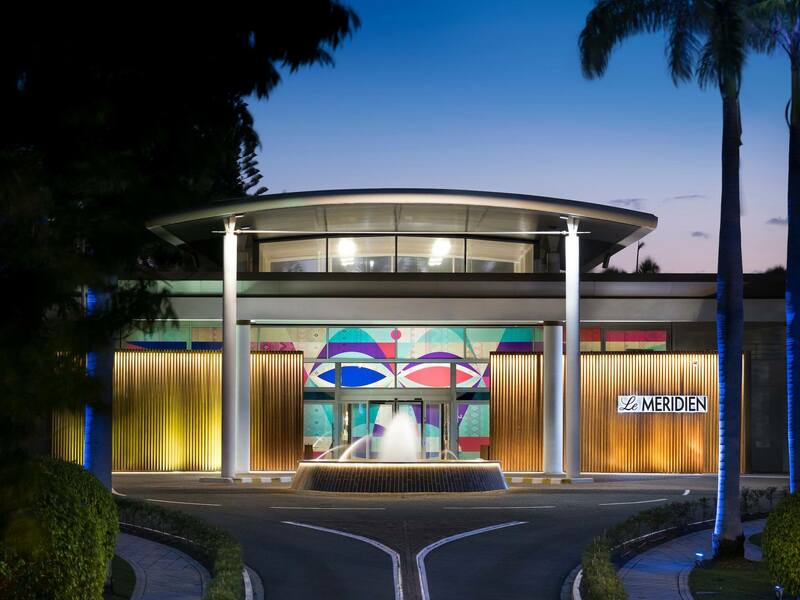 At the moment, there are few casinos in New Caledonia, one of them being the aforementioned Grand Casino de Noumea, which is part of Le Méridien Hotel on Pointe Magnin and has enough table games to quench the gambling thirst of any casual gambler. The casino’s gaming space has no less than 223 gaming machines and twenty-two table and poker games, so if you fancy a little gambling fun during your vacation, go check it out. Some tourists have described the place as old-fashioned, but considering all the breathtaking landscapes that await you outside of the casino, I guess you won’t let this one aspect spoil your vacation. In the end, if you’re lucky, you might get out of there with full pockets. Others, however, say the place is huge and you won’t regret stepping foot inside, so I guess you’ll have to go and see for yourself. There are some other details we should mention for those who want to visit the Grand Casino De Noumea. Patrons must be at least 18 years old and they need to present their passport or a driver’s license to play. The casino has a dress code, so don’t go there wearing beach footwear. Smart casual wear is accepted for slot machine gaming area, and long pants and shoes are required if you want to enjoy table games. The twenty-two gaming tables available at Grand Casino are as follows: four Blackjack tables, six English Roulette tables, eight Poker tables and four Punto tables. 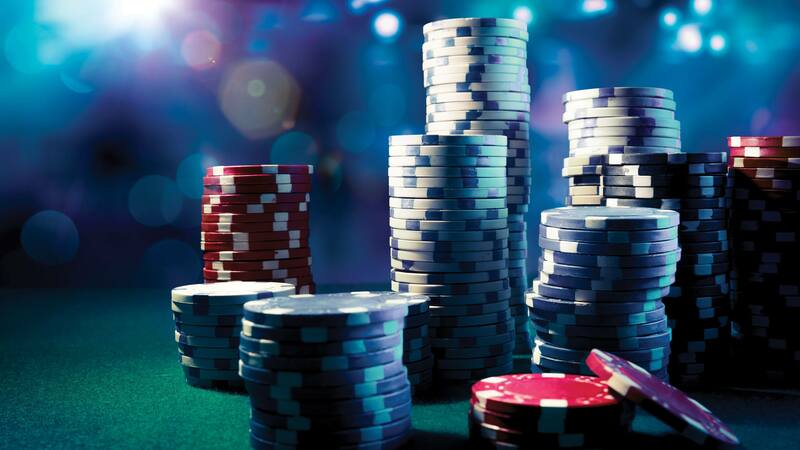 Cash Game Poker games are available on a daily basis and weekly poker tournaments are also held on Tuesdays, Wednesdays, Fridays and Saturdays. 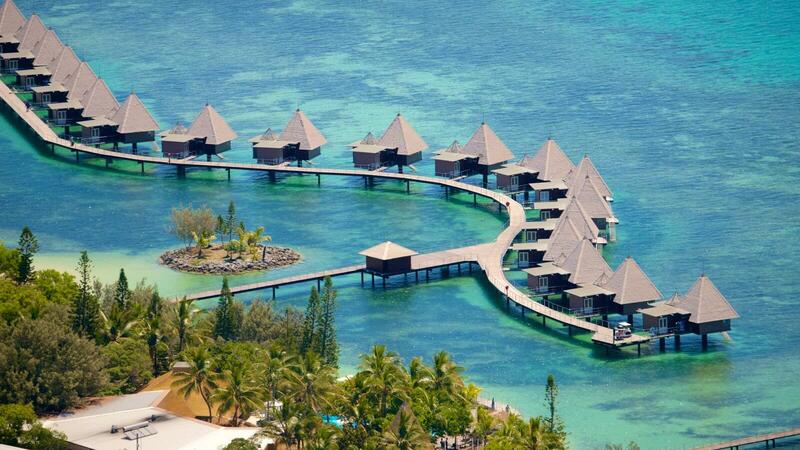 Players should also know that two international poker festivals are organized each year: APT Nouméa (Asian Poker Tour) and NCPO (New Caledonia Poker Open). The casino also features an adjacent gourmet restaurant where you can enjoy a delicious meal. An open terrace overlooking the beach where you can relax with a juicy cocktail in front of you, two bars and a snack bar are also available in the complex.